Are you an expecting mom? 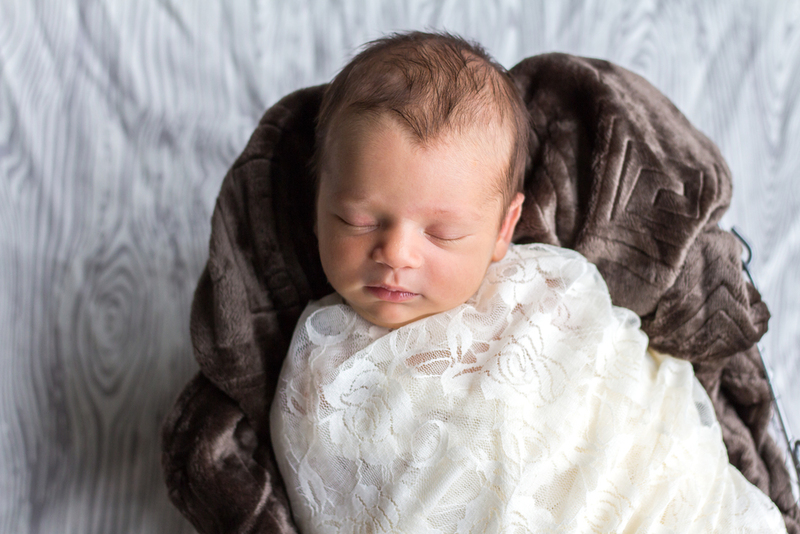 Do you want gorgeous pictures of your precious newborn to cherish for years to come? I am currently looking for newborn models in the Grand Traverse/Interlochen area to showcase on my website, marketing material, and media campaigns. In exchange for a signed model release, I am waiving the newborn session fee and I will gift you a complimentary 11×14 of your favorite print. This is a $200 dollar value! No purchase is required, however, I will provide you with my print pricing if you would like to purchase more than your complimentary 11×14. Please note: this session is a shortened version of what a real session is like. If you would like to have a full session, please include that in email and I will give you more details. If you answered no, do you know someone who is pregnant? If you pass this information onto the expecting person and that person books with me for this model call, I will give you a $60 print credit for your next session. Yes, you can collect more than one! If you are interested, or know someone who is, please email me at foreveryoungimagesfyi@gmail.com. In your email please let me know where you live, your due date/birth date, gender (if known) and who (if anyone) sent you to me. I am only taking a limited amount of models so please contact me immediately if you are interested. FINE PRINT- A model release MUST be signed in order for your session to be considered booked. This model casting call is for newborns aged 14 days or younger. 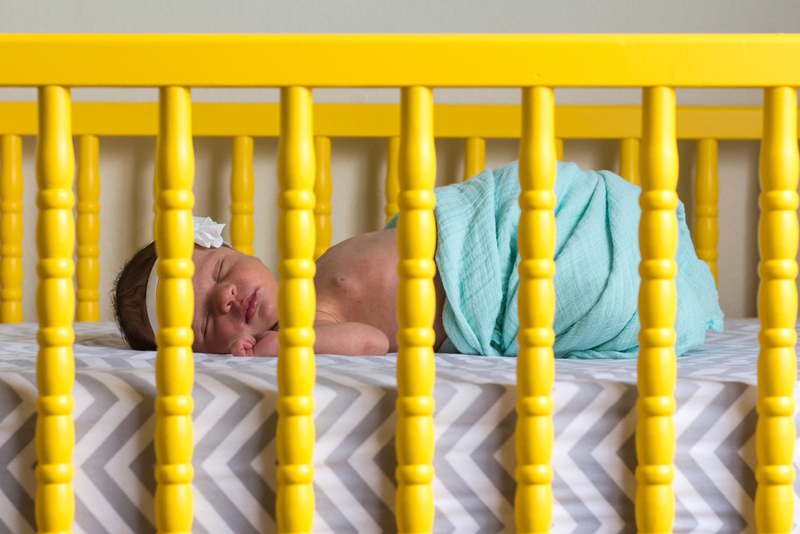 This shoot is for a newborn ONLY. (I will take a few of mom and dad too.) If you would like to add siblings, grandparents, friends, the family dog…a fee of $15 per person will apply. This is also IN-HOME ONLY.